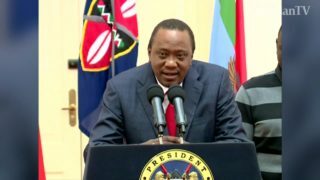 Kenya's President Uhuru Kenyatta urged for calm and respectful of the Supreme Court's ruling that nullified his victory in Kenya's recent presidential election. 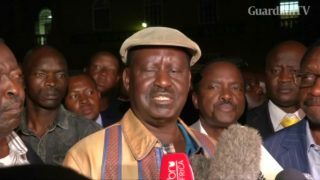 Kenya's opposition leader has filed a case at the Supreme Court challenging recent election results. 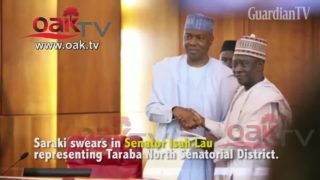 U.S. Attorney General Jeff Sessions said on Friday that the Justice Department will ask the Supreme Court to block a judge's ruling that prevented President Donald Trump's travel ban from being applied to grandparents of U.S. citizens and refugees already being processed by resettlement agencies. 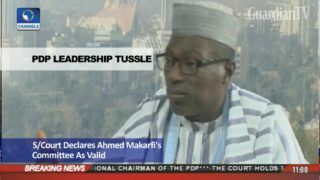 Supreme Court judgement validating Makarfi's cmtte' wows court sitting. 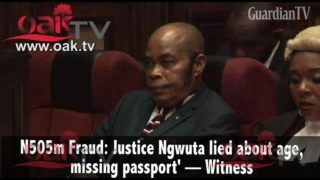 A prosecution witness in the trial of Justice Sylvester Ngwuta of the Supreme Court has said the judicial officer lied about his actual age and his report to the Nigerian Immigration Service (NIS) that the diplomatic passport issues him in 2014 was missing. 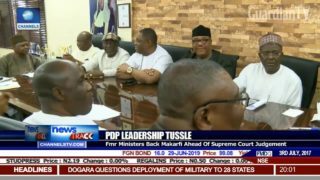 Fmr Ministers back Makarfi ahead of Supreme Court judgement. 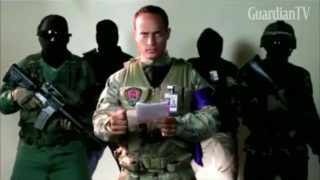 Helicopter attacks Venezuela's pro-Maduro Supreme Court. 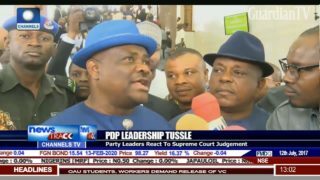 US papers react to the Supreme Court’s announcement that it will consider the legality of Donald Trump’s travel ban in October. 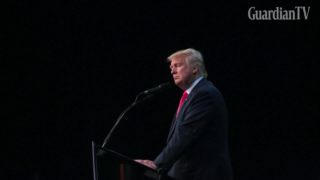 This comes as a new poll is published about attitudes towards the United States since Trump took office. 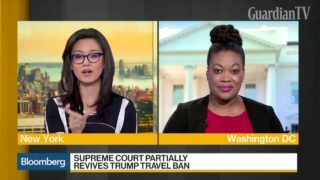 The Center for American Progress Vice President Michele Jawando discusses the Supreme Court's decision to partially revive President Donald Trump's travel ban. 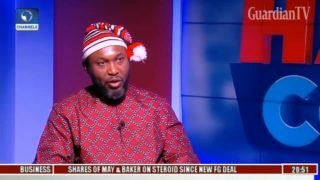 I will not go with Ali-Modu Sheriff if supreme court favours him - Osita Chidoka.